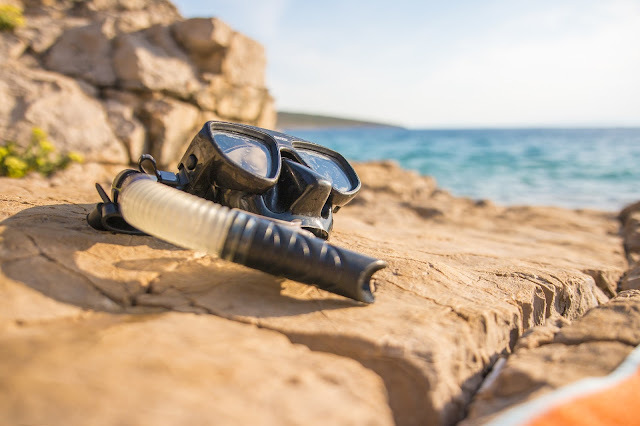 As an avid traveller who is passionate about seeing and experiencing countries and cultures from all across the globe it is no surprise that I often dream about jetting off on travel adventures. With the world as my oyster the choice of destinations for memorable travel adventures is endless. My travel bucket list grows longer every year, especially when I tick off one destination and then fall in love with a couple more that get added to the never ending list. A recent addition to my travel bucket list is Maui. The beautiful island of Maui offers an abundance of experiences and adventures as well as stunning scenery all of which combined is my idea of the perfect dream holiday. With the cold, bitter winter taking its toll on my aches, pains and positivity, the idea of an island holiday in Maui is even more appealing than ever. 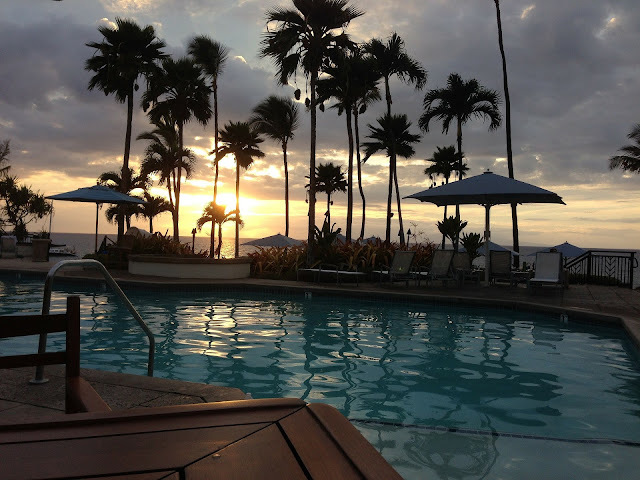 I know that I would not say no to being whisked away to Maui for a few memorable weeks. I wish I could be relaxing in the sun by the pool at one of the wonderful rental homes in Maui before experiencing all that Maui has to offer. Maui is a magnificent island that offers visitors a dream Hawaiian vacation. In fact Maui has been voted “Best Island in the U.S.” by Condé Nast Traveler readers for more than 20 years. Renowned all across the globe for its beauty, culture, history and atmosphere, the incredible small island of Maui offers countless wonderful experiences and sights. Volcanic landscapes, wonderful waterfalls, tropical forests, flourishing gardens, farm-to-table cuisine, sacred landmarks, ocean experiences and magnificent marine life, rich Hawaiian cultural heritage and pristine instagram-perfect beaches all create majestic Maui a breathtaking paradise island. With that in mind it is no surprise that people famously say ‘Maui no ka oi’ which means ‘Maui is the best’. Joining Hawaii on my travel bucket list, Maui is one of the main eight islands that make up the Hawaiian Islands. After Hawaii aka The Big Island, Maui is the second largest of the main islands. Maui is composed of two major volcanic areas, the older and extinct West Maui Mountains located in the northwest and the expansive volcano Haleakala located on the east side of Maui. Known as The Valley Isle thanks to the large isthmus separating the two volcanic masses, Maui is located in the North pacific ocean. The island’s roads skirt the coastline in a large sideways figure “8” shape which offers travellers stunning views of Maui. As well as the three core areas of the island - the two volcanic areas and the isthmus separating them - the island can be divided into several regions including Hana highway, west and upcountry. The island is a wealth of landscapes and regions. With areas of the west coast dry and barren, places in the east of the island lush and green, valleys, volcanic landscapes, beautiful beaches, waterfalls and tropical forests no area on the island is quite like another. The weather on Maui is typically great for visitors all year round. The warm tropical climate of the island is commonly consistent throughout the year with daytime highs in the mid-80's to mid-70's during the summer and winter, respectively. 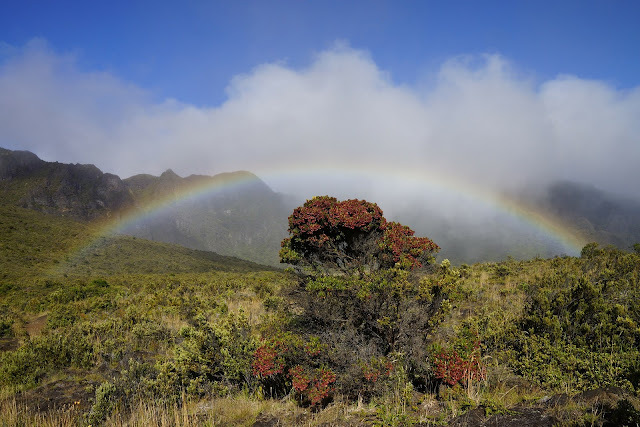 Maui’s rainfall is mainly confined to the winter months, November to March, when infrequently the island experiences a winter storm which blankets it with clouds and rain. The silver lining to those grey rain clouds are that rain showers are commonly short and swiftly followed by rain and if you’re lucky rainbows which are a sign of good luck on the island. 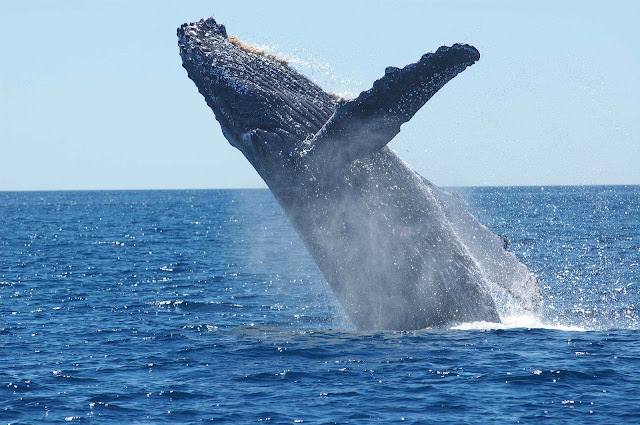 If you visit Maui during the winter months you can experience the magical sights of migrating humpback whales. Every year during the months of December to May (peak whale watching months are January to early April) thousands of kohola (humpback whales) travel from colder Alaskan waters to Hawaii where they mate, calve and nurse their young. As the majestic creatures call the warm, shallow and sheltered waters near Maui home, there are plenty of expert guides and whale watching tours on the island (Lahaina harbor is a great spot to join a tour) who can enable your whale watching voyage. If you don’t fancy a trip out to sea, Maui offers scenic ocean views from land and humpback whales can be seen from shore during whale season. McGregor Point lookout west of Maalaea and the beaches of Wailea, Kihei and Kaanapali being great whale watching spots. The sacred Iao Valley is a state park located in Central Maui, west of Wailuku. 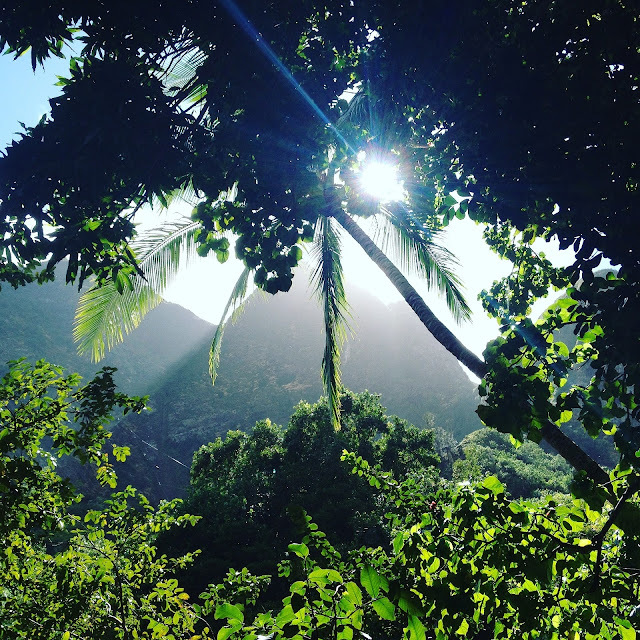 The Iao Valley is a lush 4,000 acre, 10 mile long park that has bountiful flora and foliage. Nestled within the flourishing greenery is one of Maui’s most recognizable and iconic landmarks, the Iao Needle. The Iao Needle is a natural rock formation (volcano remnant) that protrudes from the valley floor. The green covered rock stands at 1,200 feet tall from the valley floor and overlooks the Iao stream. As well as being a natural tropical beauty and home to the magnificent Iao Needle, Iao Valley is also rich in historical significance. It was there that the Battle of Kepaniwai was fought and King Kamehameha defeated Maui’s forces which changed the course of Hawaiian history. 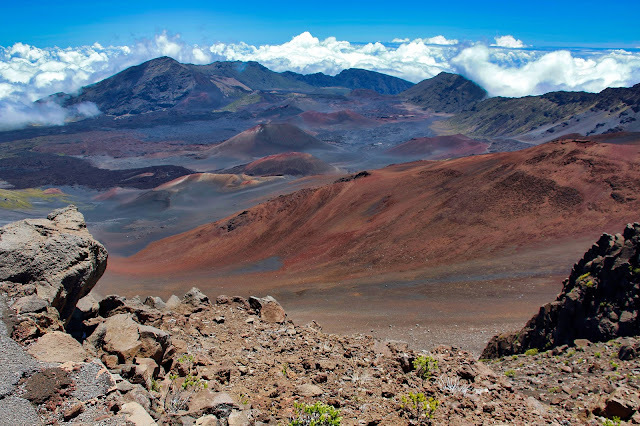 The Haleakala Crater is a formidable force of nature that towers over the island of Maui. Located in Upcountry Maui to the southeastern coast the dormant volcano stands at 10,023 feet above sea level. The park is home to a variety of wildlife and endangered species. 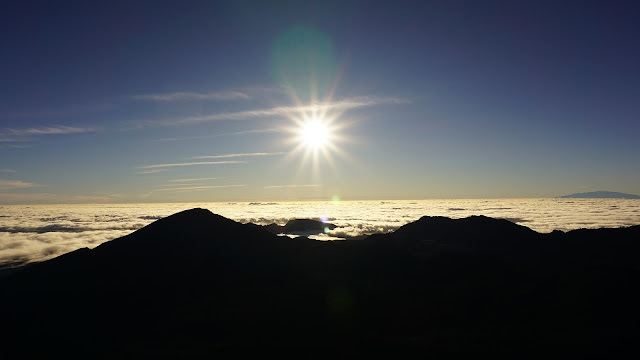 Haleakala is a breathtaking sight of a range of landscapes and skyscapes. The area covers more than 30,000 acres of public land and the impressive range of sights include rock gardens and remarkable red deserts resembling the terrain on Mars near the summit to streams and lush waterfalls in the parks coastal Kipahulu region. Haleakala which means “house of the sun” in Hawaiian is a magical place to watch spectacular sunrises as the ever changing light of the sun rising from the horizon dances on the clouds and striking volcanic landscape. In fact Mark Twain described it “the most sublime spectacle I have ever witnessed”. 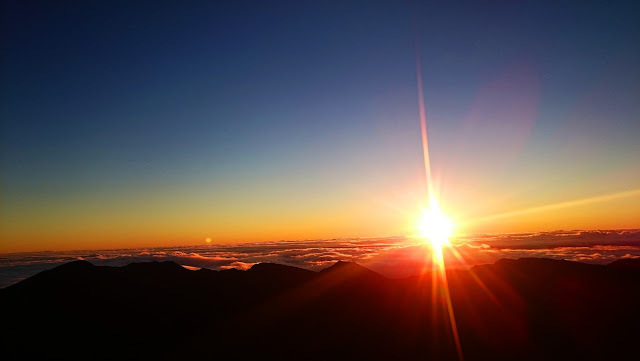 Not only is Haleakala a picturesque place to watch the rising sun but it is also a beautiful setting to watch the sunset and the starry sky of night. As Maui is an island that is renowned for alluring crystal blue water and a mesmerizing array of sea life it is the perfect place for ocean adventures. With colourful tropical fish and breathtaking coral reefs the waters surrounding Maui are ideal for snorkeling, scuba diving and water sports. 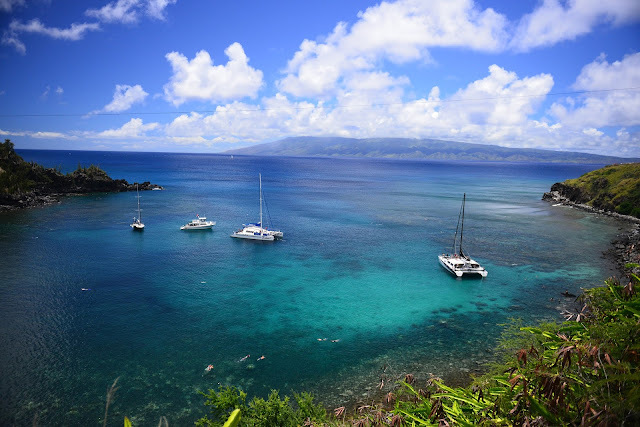 One of the most amazing places to snorkel in Maui is the special place of Molokini. 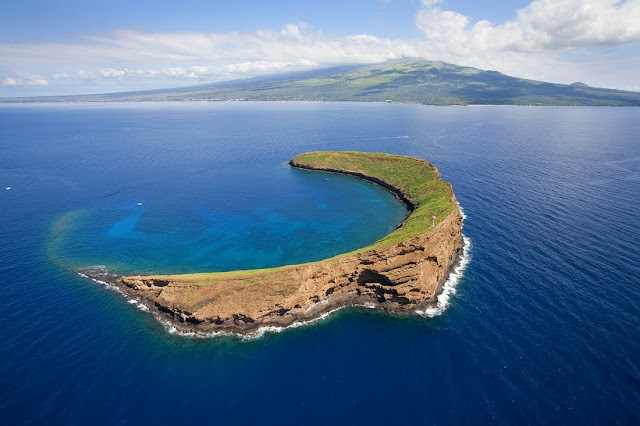 Molokini is a volcanic caldera located off the southern coast of Maui. In fact this spectacular natural wonder is one of only three volcanic calderas in the world. As the unique crescent shape of the stunning sight provides a natural barrier against currents and waves, the azure waters within the caldera offer crystal clear visibility. The natural barrier, close proximity to Maui’s shoreline and Marine Life Conservation District protection makes Molonkini a safe haven for an abundant array of sea life. 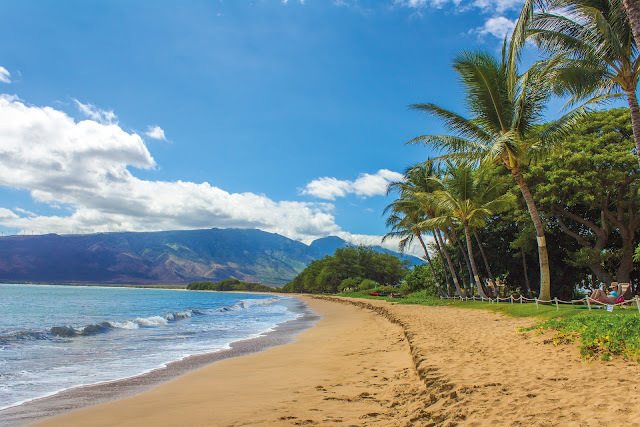 Thanks to 120 miles of coastline Maui boasts an array of beaches, in total over 30 miles of beautiful beaches. The island is home to a variety of beaches with white, black and red sand beaches. Many of the beaches are easily accessible with lifeguards and amenities, others are ‘secret spots’ off the beaten path. 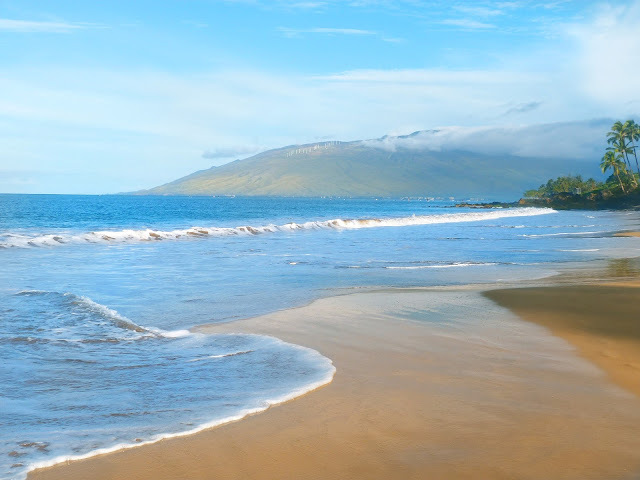 In south Maui is the beautiful white sand Makena beach which is known as ‘the big beach’. In the west of the island south of Lahaina is Launiupoko beach park where there is a unique natural pool surrounded by a lava rock wall. 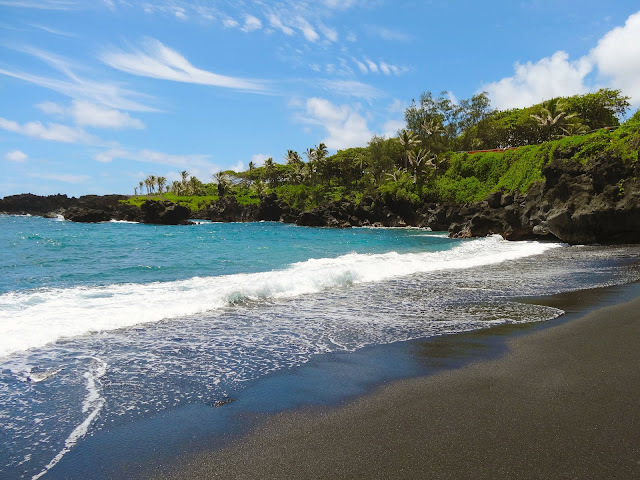 Located in the east at Waianapanapa state park is a beautiful black sand beach which offers freshwater pools. Discovering Maui and all the amazing experiences and sights the beautiful volcanic island has to offer makes me want to go there now more than ever. It definitely sounds like ‘Maui no ka oi’ - ‘Maui is the best’.